1. 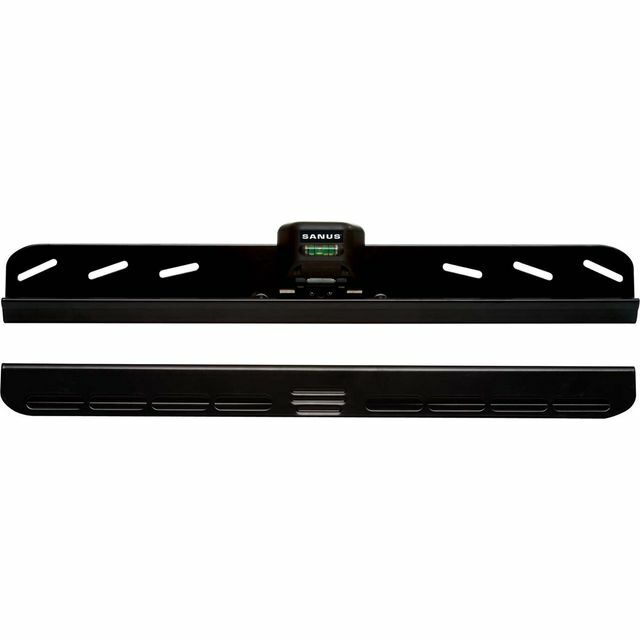 Sanus VML41-B2 Fixed TV Wall Bracket For 22 - 50 inch TV's. 2. 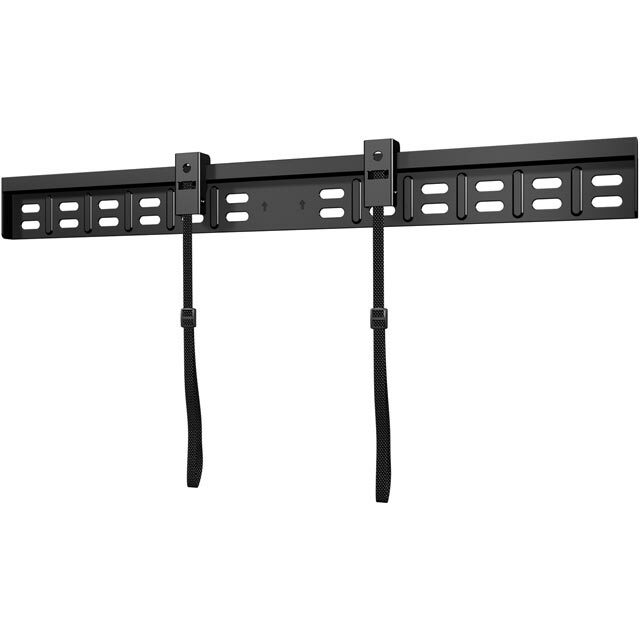 Secura QLL22-B2 Fixed TV Wall Bracket For 40 - 70 inch TV's. 3. 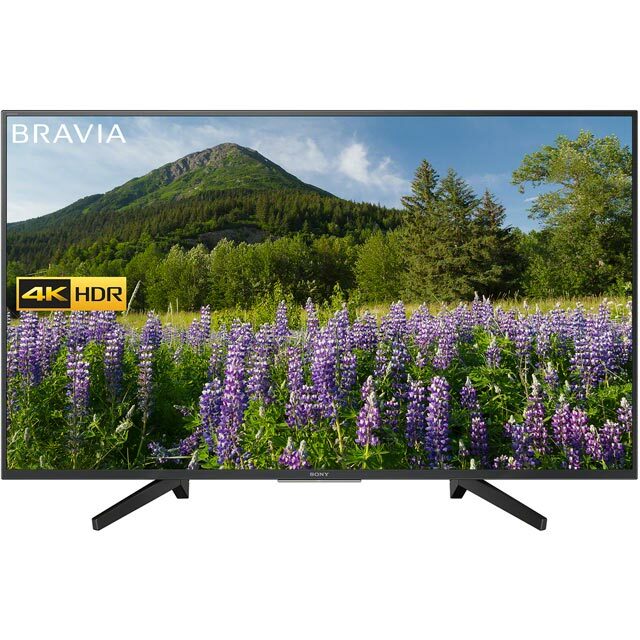 Sony Bravia KD49XF7003BU 49" Smart 4K Ultra HD TV with HDR and Freeview Play. 4. 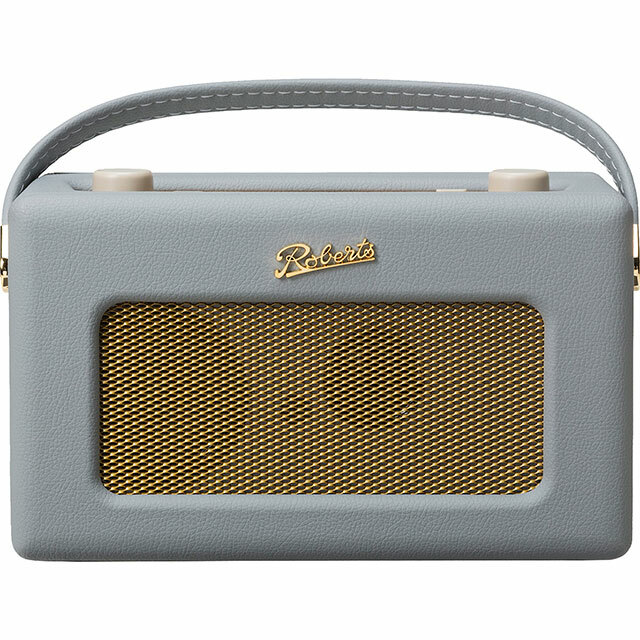 Roberts Radio Revival Stream REV-ISTREAM2DG DAB / DAB+ Digital Radio with FM Tuner - Dove Grey. 5. 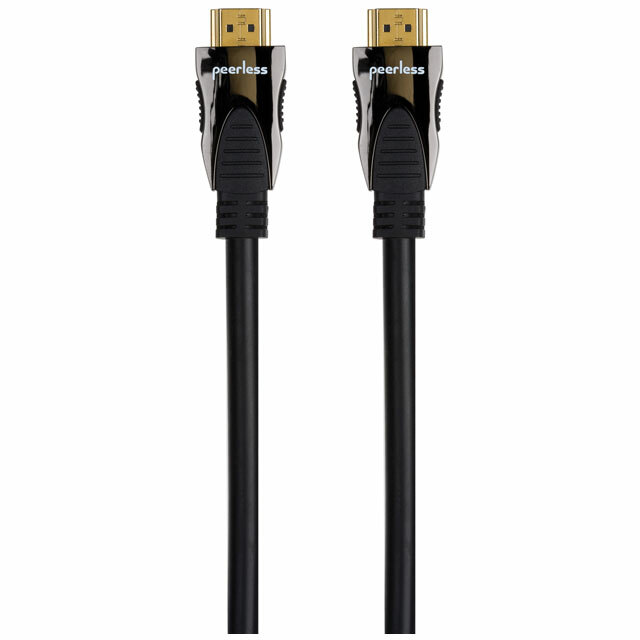 Peerless DE-HD015 1.5m HDMI Cable with Ethernet - Black. 6. 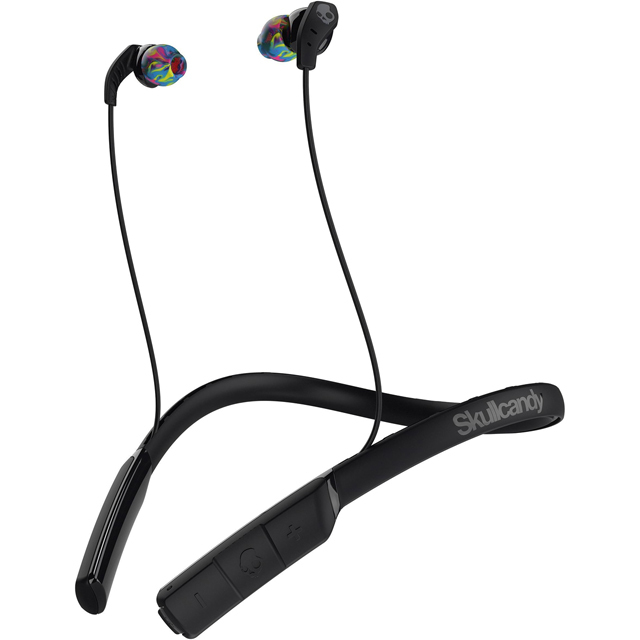 Skullcandy Method In-Ear Wireless Sports Headphones - Black. 7. 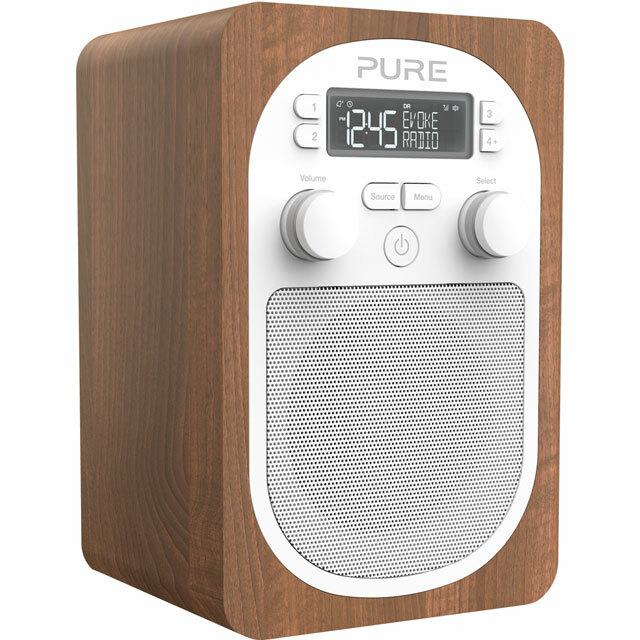 Pure Evoke H2 DAB / DAB+ Digital Radio with FM Tuner - Walnut. 8. 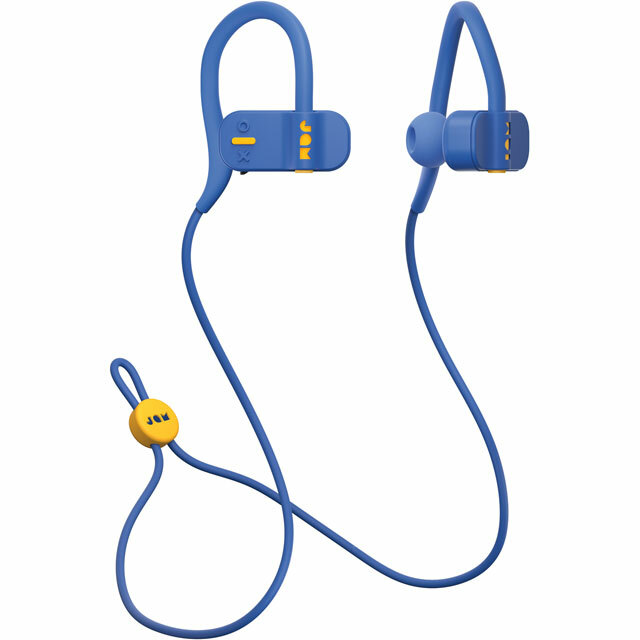 JAM Live Fast In-ear Water Resistant Wireless Sports Headphones - Blue. 9. 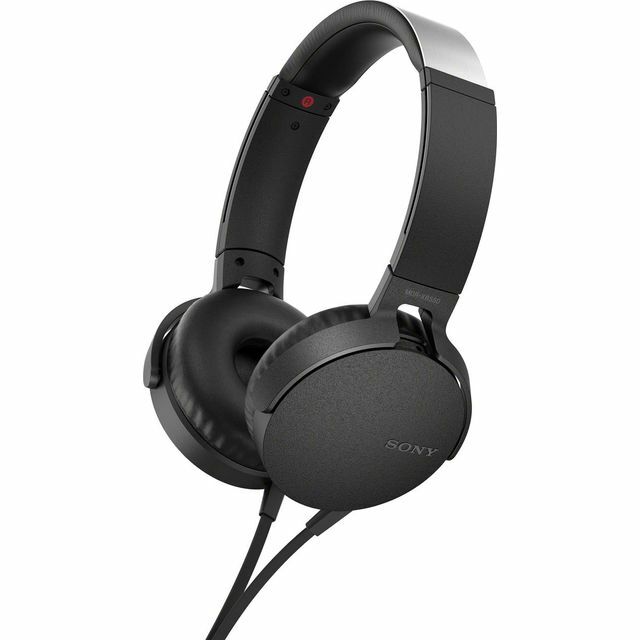 Sony MDR-XB550AP On-Ear Headphones - Black. 10. 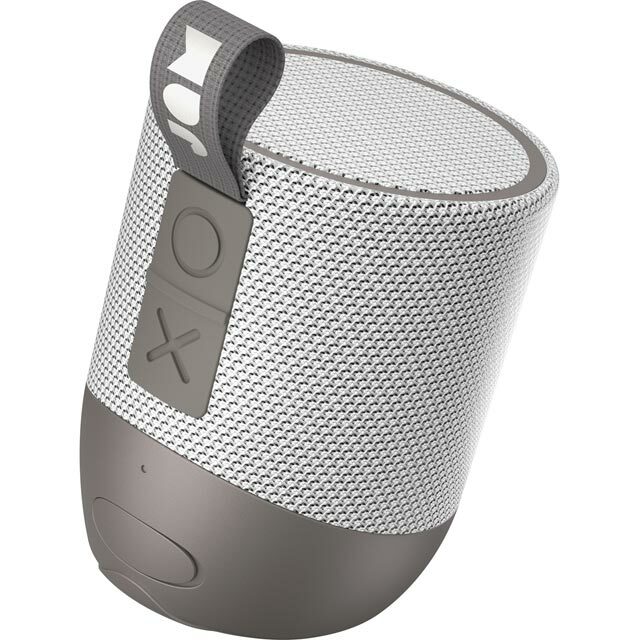 JAM Double Chill Portable Wireless Speaker - Grey. 11. 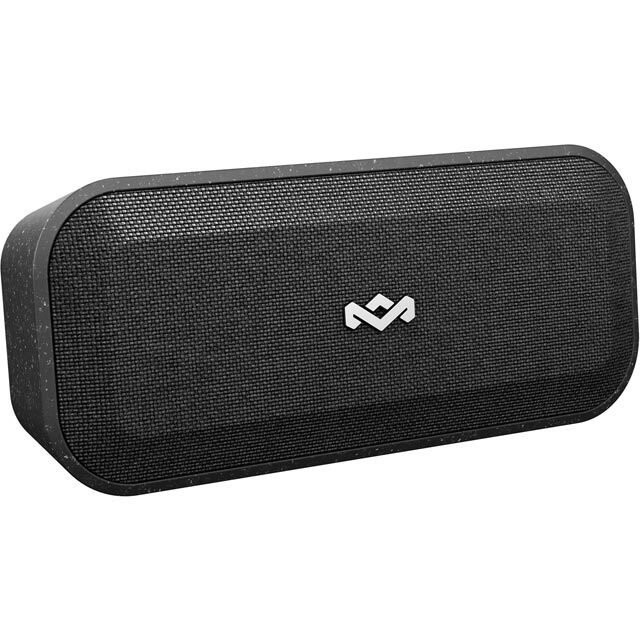 House of Marley No Bounds XL Portable Wireless Speaker - Black. 12. 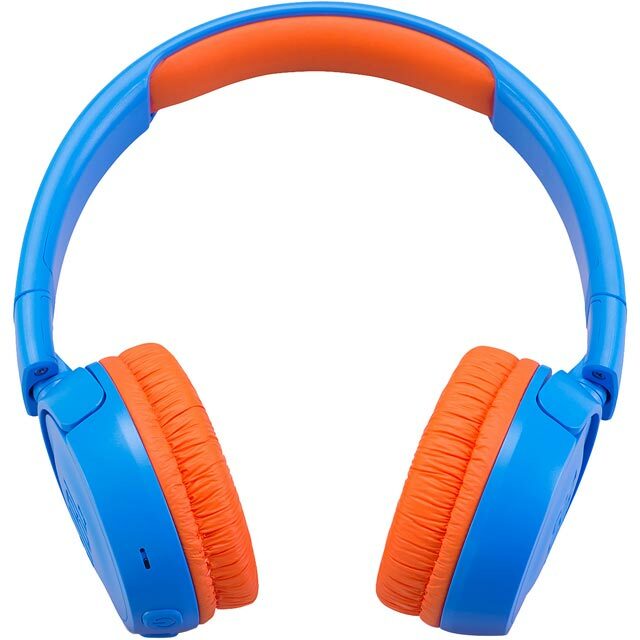 JBL JR300BT Kids Over ear Wireless Headphones - Blue. 13. 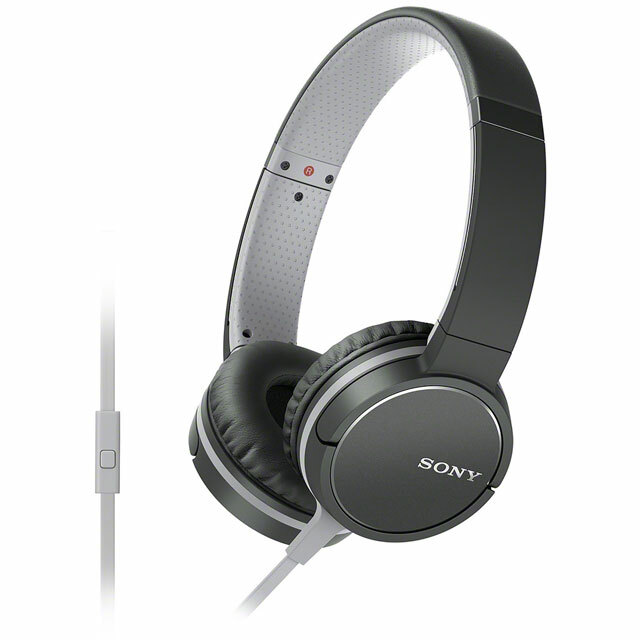 Sony MDRZX660AP On-Ear Headphones - Black. 14. 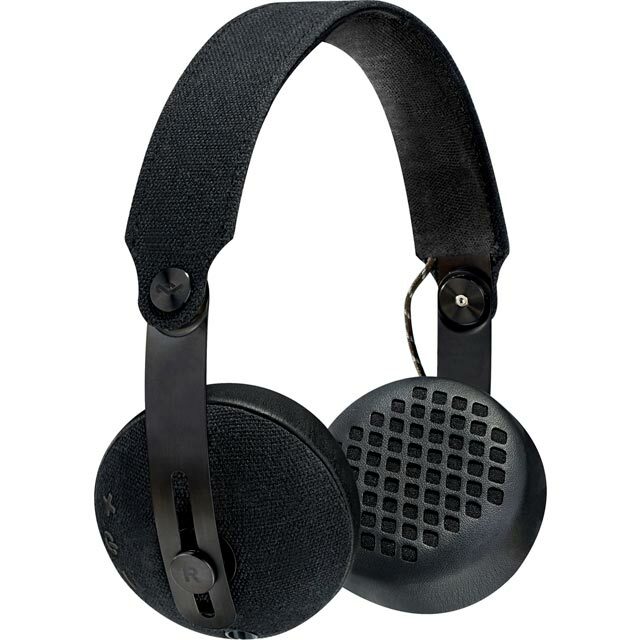 House of Marley Rise BT On-ear Wireless Headphones - Black. 15. 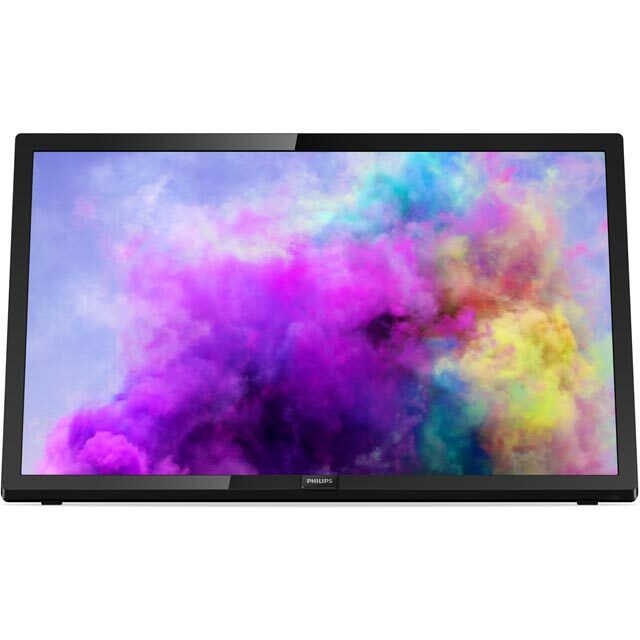 Philips 24PFT5303/05 24" TV.